Live session with Swing 49; Friday August 26, 2016; 5:30pm - 6:00pm. 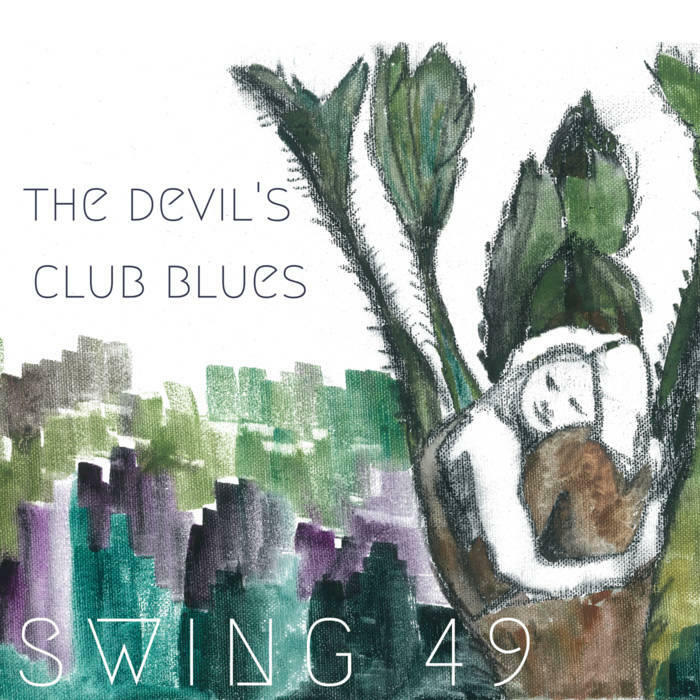 Swing 49, the Alaskan band that tackles the Gypsy Jazz genre, swung by KNBA Friday August 26th to chat about their new Album 'Devil's Club Blues' and share some live music! Jackie Shafer, Tovi Newman, Forrest Wilson and Logan Bean have a crisp, balanced sound that very comfortably and respectably lives in the Gypsy Jazz genre while totally adding their own Alaskan flavor. 2016 Album "Devil's Club Blues"